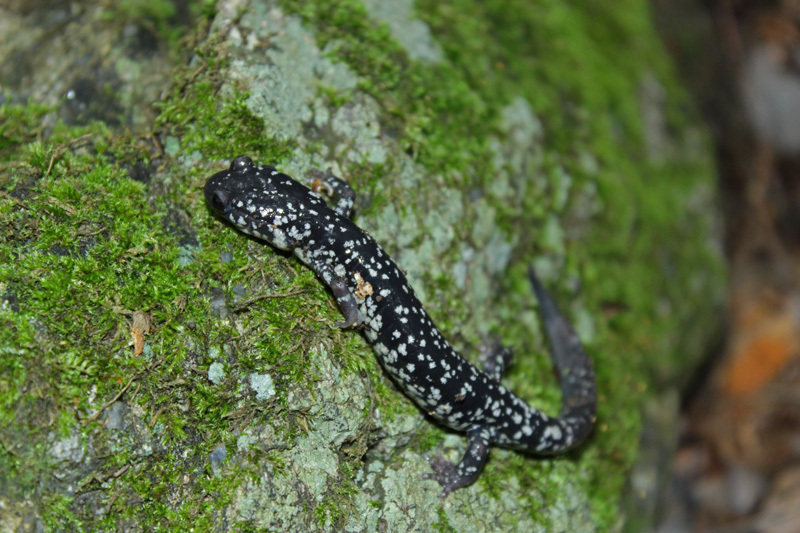 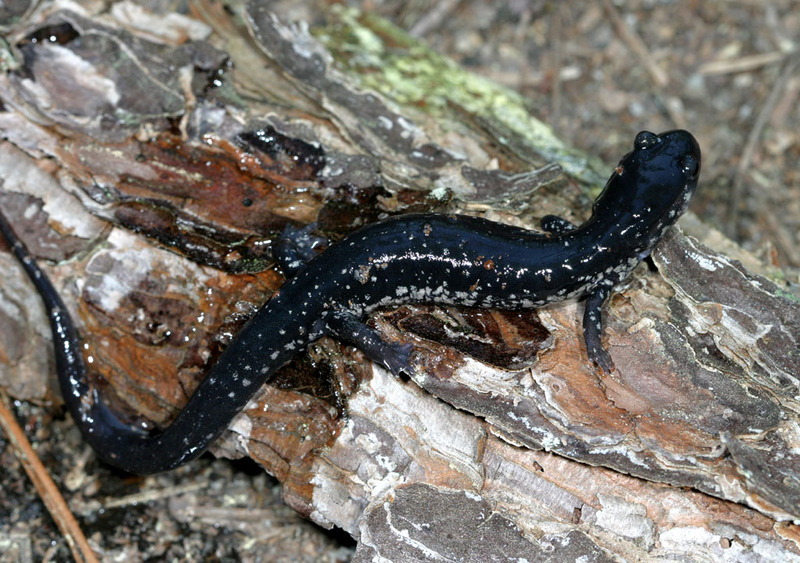 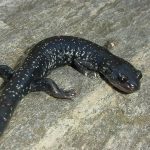 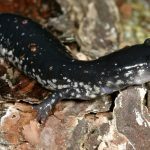 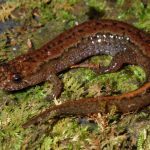 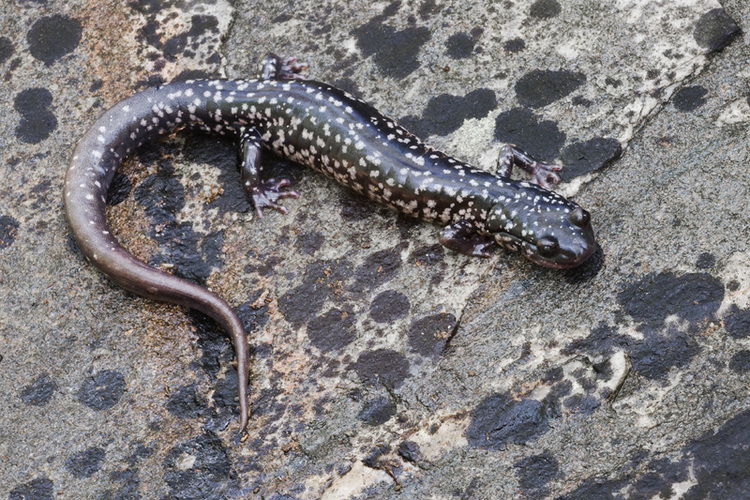 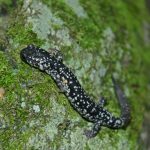 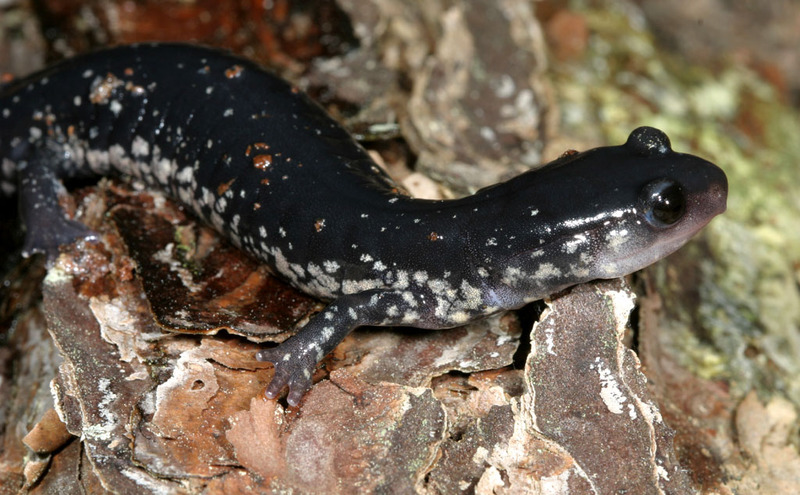 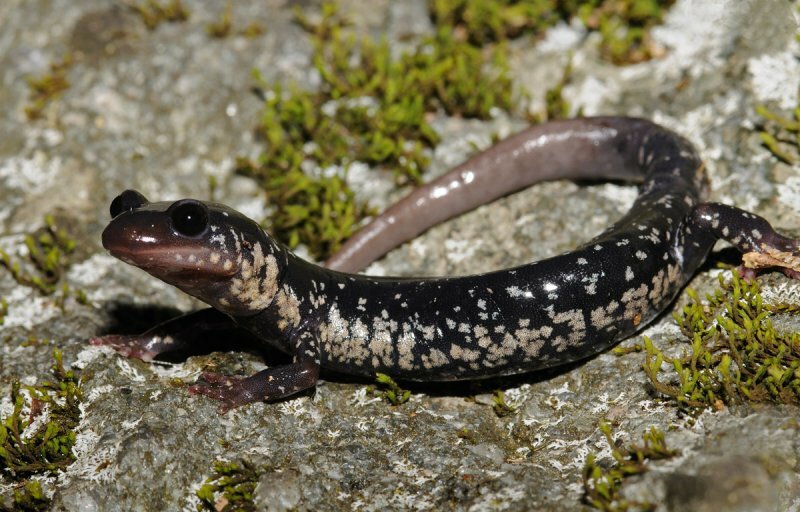 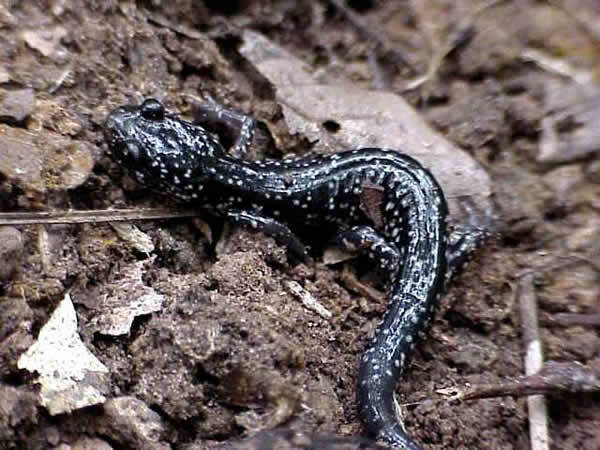 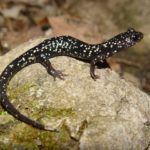 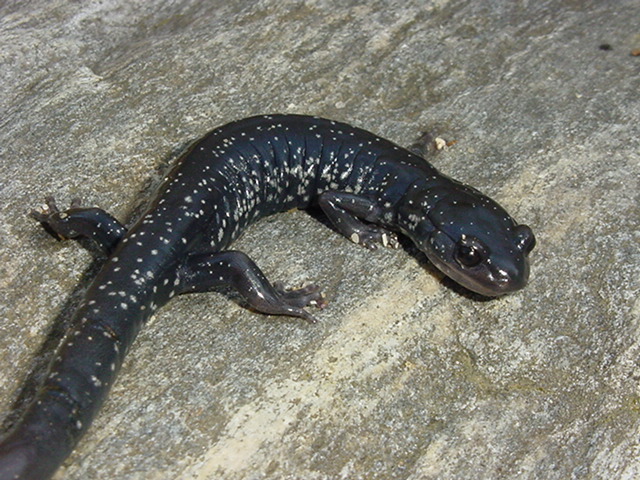 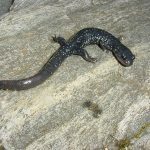 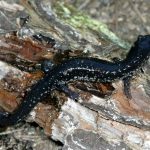 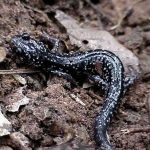 White-spotted slimy salamander is a species of lungless salamander belonging to the family Plethodontidae, found only in the eastern United States. 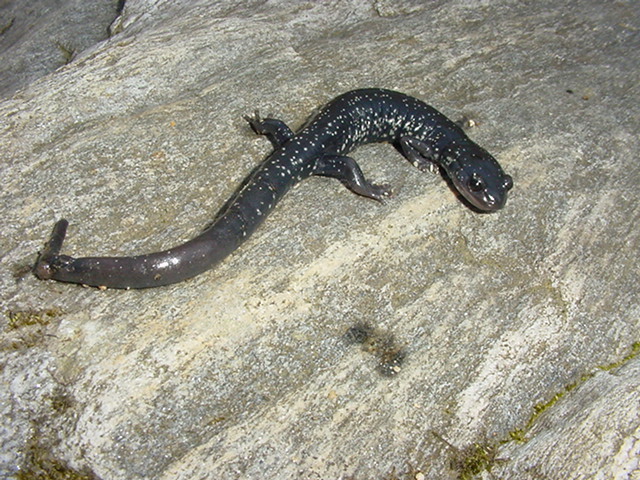 There is no aquatic larval stage in the reproductive cycle of this species as young’s emerge from the eggs as sub-adults. 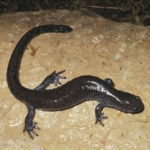 The species may be active during the day as well at night, but more active during rains and at night. 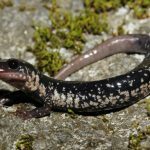 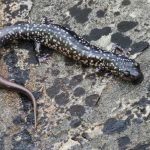 Published on June 8th 2017 by staff under Salamanders. 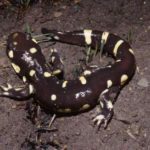 Article was last reviewed on 6th June 2017.